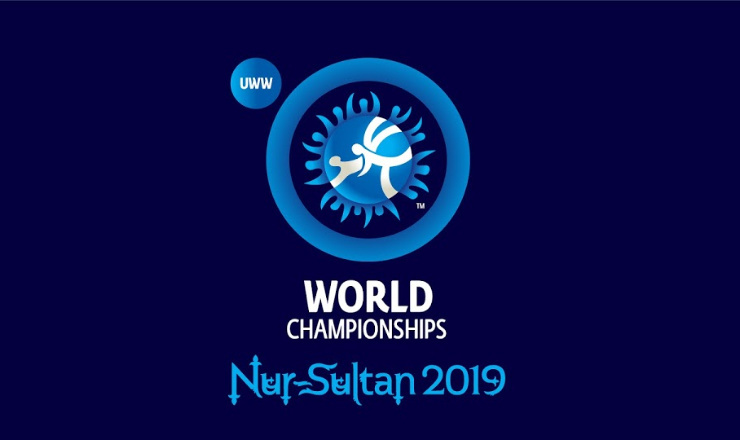 CORSIER-SUR-VEVEY, Switzerland — The schedule for the 2019 Senior Wrestling World Championships was finalized this week with competition set to begin September 14th at the Barys Arena in Nur-Sultan. Nur-Sultan is Kazakhstan’s capital city and was previously named “Astana” before being changed late last month in recognition of the country’s longtime president Nursultan NAZARBAYEV who recently resigned his office. The world championships will start with Greco-Roman, move to women’s wrestling, and conclude with freestyle. The tournament will once again close on the 97kg final, which could feature a third straight finals appearance by the sport’s biggest rivals, Abdulrashid SADULAEV (RUS) and Kyle SNYDER (USA). The popular competitors have split results in the previous two world championship finals with Sadulaev winning by 2018 championships in Budapest by fall. Tickets for the 2019 Senior Wrestling World Championships are scheduled to go on sale later this month.